This review is about item#6794706. It is used for wiring work. Since it is an item of NICHIF, it has high reliability, and there is no problem at all in use. 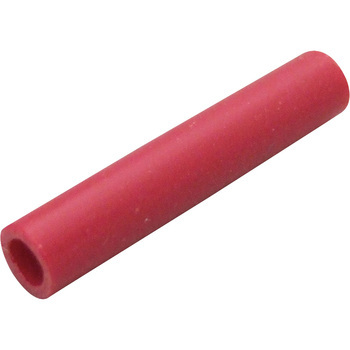 Easy to use when using crimp sleeve (B type) with convenient insulation coating, wiring work. This review is about item#11088384. Because it is not frequently used, it is very much appreciated that it is sold in units of one bag. This review is about item#06794706. Although unit price is high, reliability is enough and it is easy to use crimping tool for insulation coating. This review is about item#6887596. Disconnection of disconnection of equipment tool etc. It is easy to use, inexpensive and satisfied. Quality is also no problem. I need it enough. Since it is a transparent cover, the certainty of connection can be recognized. This review is about item#06887587. It is a product that is easy to use because the covering is transparent and easy to check the insertion condition of the wire.